Lots of truckers have slept with the competition. Once they discover The Big Rig Mattress, they enjoy the luxury of real sleep night after night. 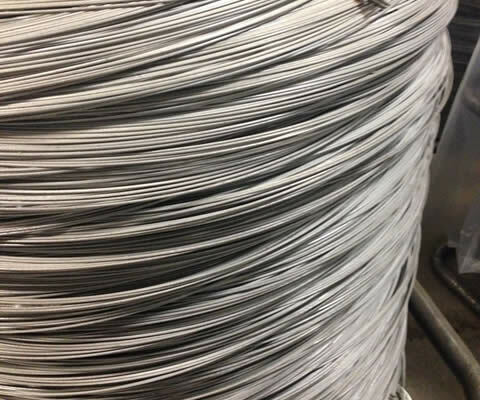 Spring Coil Technology provides the foundation for our engineering. The comfort of a mattress rests in the optimal spinal alignment, relief of pressure points, and it should never bottom out. 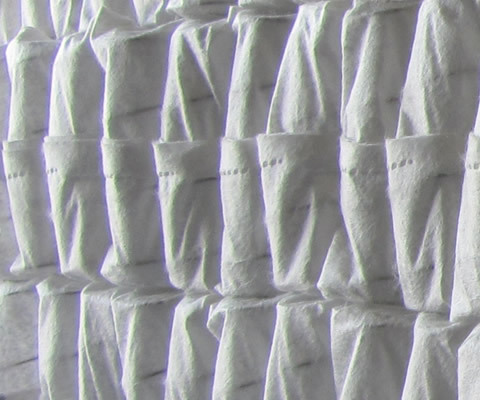 The design and quality materials used in our springs and fabrics result in a premium mattress that sleeps just as well the first night as the last. 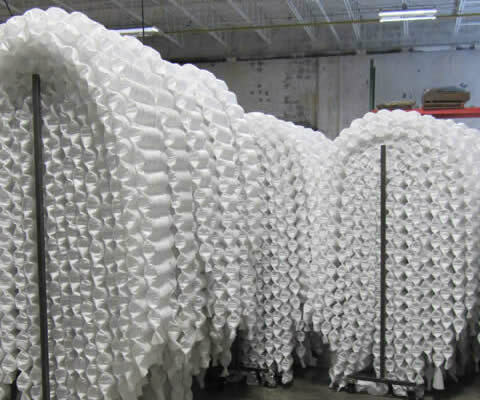 Our pocketed spring core manufacturing stacks up. The durability meets the demands of the road. 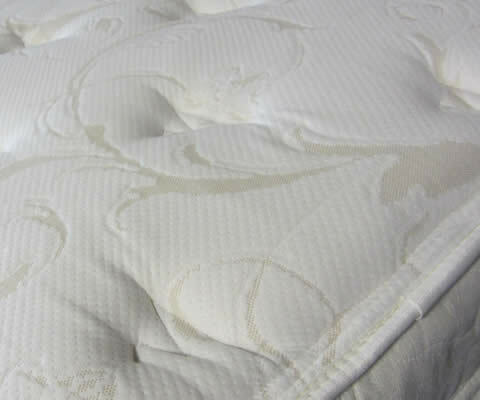 The luxury quilted top is plush and luxurious and can be removed for cleaning. on the tough tensil strength of the metal used. The Big Rig Mattress is proudly made in the USA and shipped all accross the country. 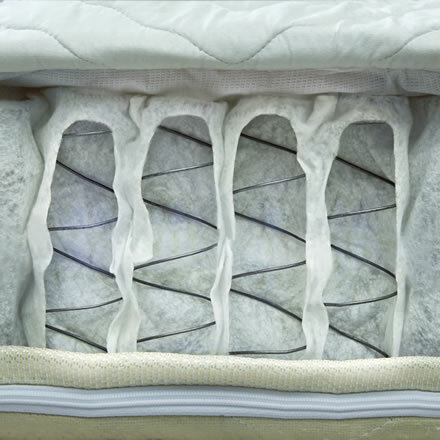 The Big Rig Mattress comes with a zippered removeable cover that can be dry cleaned, which helps keep the sleeper clean and healthy. These luxury quilted toppers can be purchased separately when the years and miles take their toll. Finally, a truck mattress designed for the road by a mattress engineer who has been behind the wheel. No mattress is complete without sheets. Order today and sleep like a baby. Learn how to measure your mattress and choose the size that fits best. Mattresses are shipped via UPS in a box that arrives right to your front door.